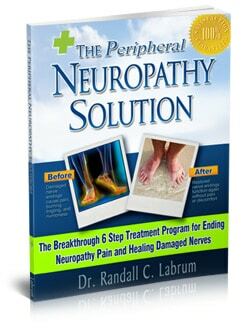 If you haven’t felt the pain of neuropathy, commonly known as nerve pain, good for you. You should count yourself among the people who have been fortunate throughout their lives. 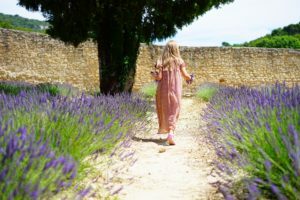 However, if you feel tingling, numbness, even occasional sharp pain, especially in your feet or lower legs, you are probably experiencing nerve pain. Pain in the muscles will be more “dull” or throb, which separates it from nerve pain. Neuropathic pain is generally long term (chronic). The root cause is damage to the nerves, though the damage itself can come from disease or several other conditions. Medical research indicates that nearly 30 million people on the planet suffer from this condition. The pain of neuropathy may affect a large area of the body or it may be confined to a smaller area, such as the feet and hands. You may get a pins-and-needles sensation, or feel like there are many small electric shocks. Sometimes this pain is accompanied by the area feeling hot or cold. Doctors often refer to this condition as peripheral neuropathy because the sensation comes from the central nervous system (brain and spinal cord) to the outer parts of the body (periphery). Nerve pain can be caused by injury or compression of a nerve. This malady may also follow the start of certain diseases, including multiple sclerosis. 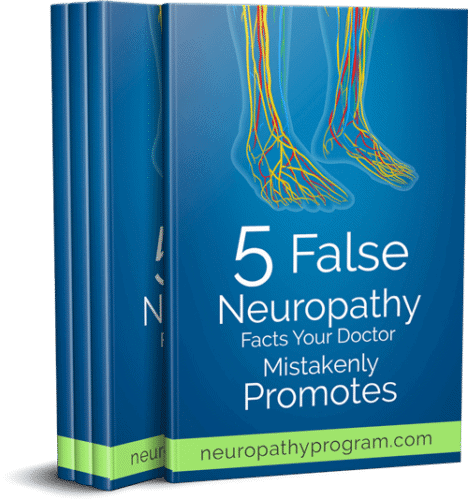 One of the most common types is diabetic neuropathy. The disease attacks and damages nerves, which then cause pain, tingling and numbness. 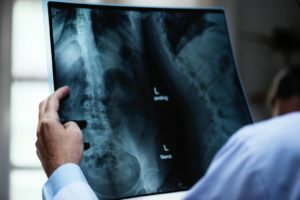 One of the most difficult parts of having this condition is that the pain can occur when you don’t have any visible cause, such as injury or a chemical burn. 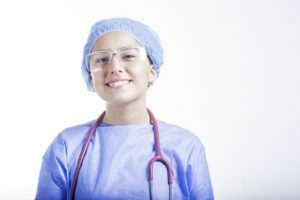 People can experience neuropathic pain after amputation of a limp, because of surgery (scar pain) or after an accident or another trauma. It’s also known to occur after herpes infection, shingles, HIV infection, diabetes, MS or lower-back injury. 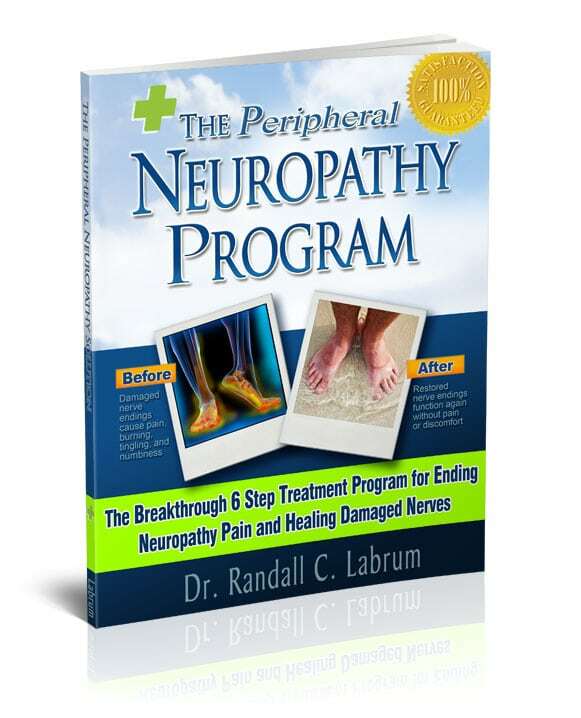 Learn more by visiting The Neuropathy Solution. 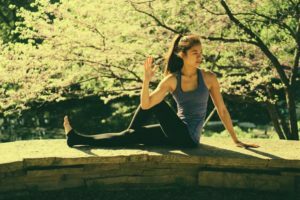 If you have a chronic (long lasting) pain condition which you describe as stabbing, shooting or burning pain, you should learn more about neuropathy/ nerve pain. 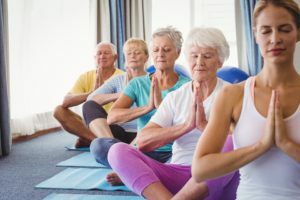 When the sensation is like needles-and-pins, or if a light touch in a certain area of the body becomes painful, it may be time to take some corrective steps. At times, even the touch of clothing may be too much to bear. Medical professionals can diagnose nerve pain and neuropathy, though it’s often difficult to find the exact cause. Some patients have talked with a doctor and the two of them decide the condition is nerve pain. But, in some cases, even the doctor uses a trial-and-error method to find out what works. This can be difficult for the patient, especially if the pain or sensation continues for months or years. This makes it extremely important to find the cause and apply the correct treatment to relieve the neuropathic pain. If you have started to feel this pain, you should be prepared to describe your symptoms in complete detail. It may be necessary to have a thorough physical examination and other testing to determine the root cause. This involves telling the doctor what nerve pain feels like, and much more. Think of the periphery nerves as the branches of a tree. They spread out to the hands, feet, arms and legs. When someone asks, “What does nerve pain feel like?” you should be able to answer in detail, including where it occurs on your body. If you believe it is associated with, or triggered by, a particular activity, an injury etc. make sure you include this information when you’re doing your own research. It’s possible your nerve pain/neuropathy is the result of a vitamin deficiency or exposure to chemical toxins, including cancer medications and alcohol. 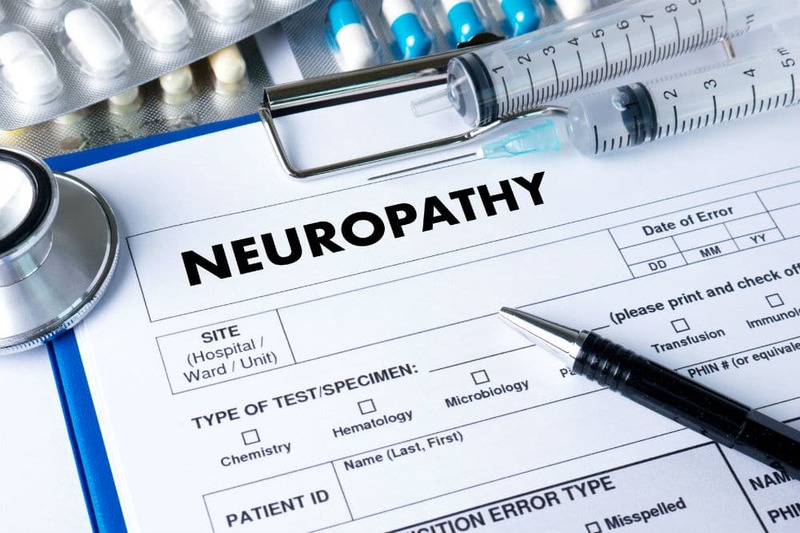 Other conditions contributing to neuropathy are hepatitis C, diphtheria, HIV, Epstein-Barr, Guillain-Barré Syndrome, rheumatoid arthritis, or an infection. However, about one-third of all cases have no known cause. Nerve damage usually develops quite slowly, which can give you time to treat it before it gets worse. Some early warning signs that can precede the actual pain include tingling/numbness, difficulty moving part of your body or pain in just one leg. 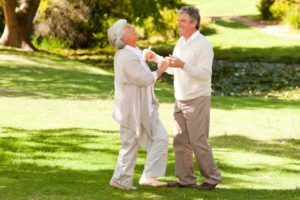 If you feel a bit more clumsy than usual, and can’t attribute it to anything you’ve done, you may want to start thinking about nerve pain and neuropathy, because this can be an early-warning sign. I think I have peripheral neuropathy in my legs but also want to try fascia blasting on my legs which perports to relieve pain (and is good for cellulite). The treatment is quite rigorous and can cause bruising. 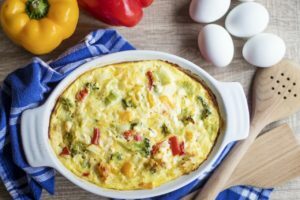 Would this make my condition worse or is it ok to give it a go?